Sorry, V3 SOLD OUT!!! BUT!!!! For a limited time to our loyal customers, any purchase of the COCO-LAMA V3 will be FREELY upgraded to the all-new ESKY COCO-LAMA V4!!! YES, FREE UPGRADE WITH THIS PRICE! 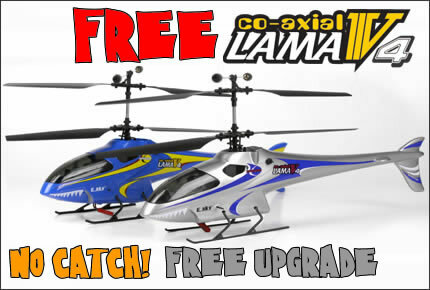 All you simply have to do is simply place an order on this page for the coco lama v3 and you will be automatically upgraded to an factory-new (NOT refurbished) All-Brand-New Coco Lama V4! Yes, that's right! We will ship you an NEW V4 at this price on this page! Absolutely no catch. This is an LIMITED PROMOTIONAL OFFER!!! ACT NOW OR REGRET LATER! 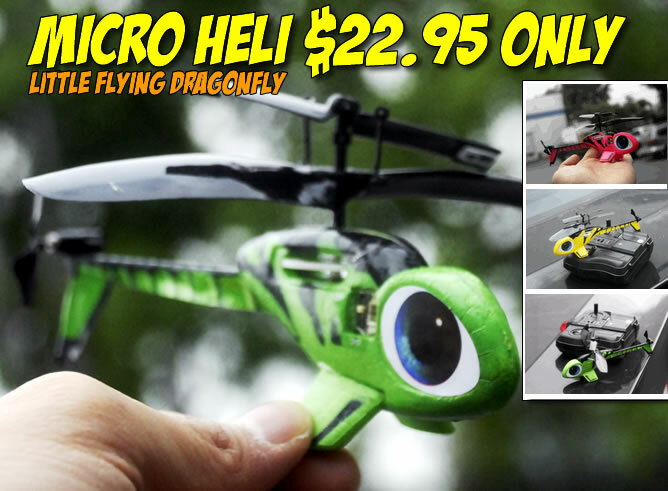 Esky Honey Bee King 2 6CH CCPM Electric RC Helicopter RTF Brand New!!! $169.95! Got Questions? 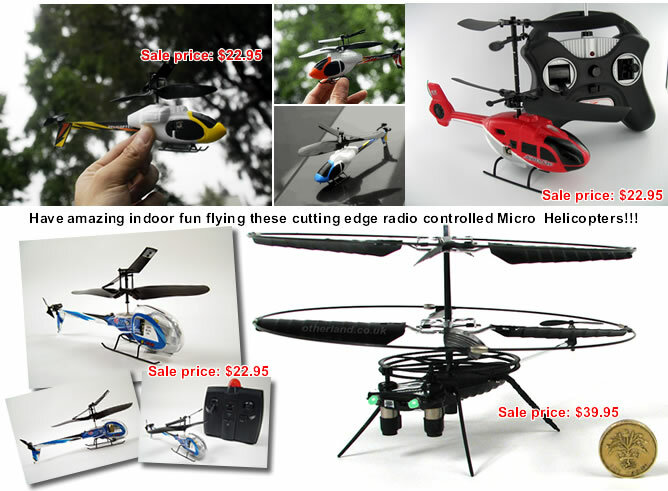 Read our Helicopter Frequently Asked Questions!!! Need Supports? Send an E-Mail to Us!